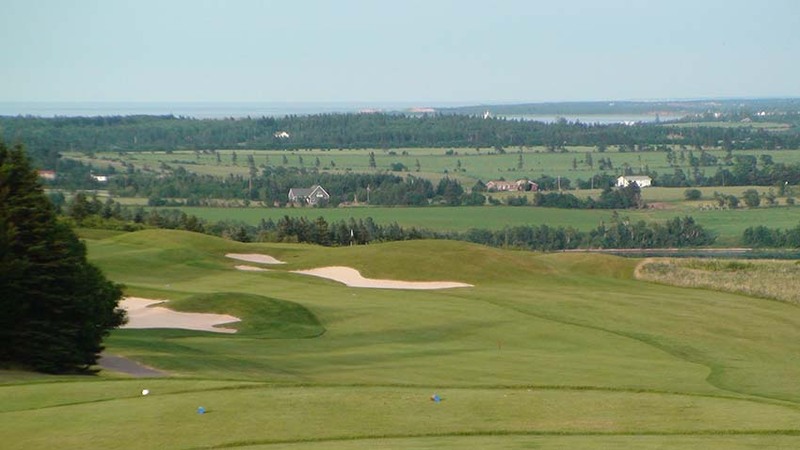 Glasgow Hills Golf Course on Canada’s Prince Edward Island not only offers one of the finest golfing challenges in PEI, Glasgow Hills offers one of the most unique golf-and-dining combinations that we have found in Canada! 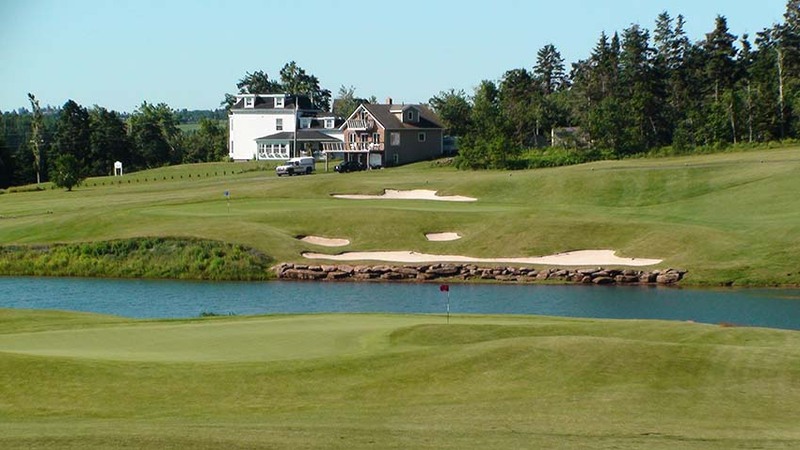 Look in any reputable Prince Edward Island guide book and you will find reference to New Glasgow Lobster Suppers, the quintessential dining experience on the island, one that draws the tour buses by the masses yet still manages to deliver the most delectable lobster delights imaginable. 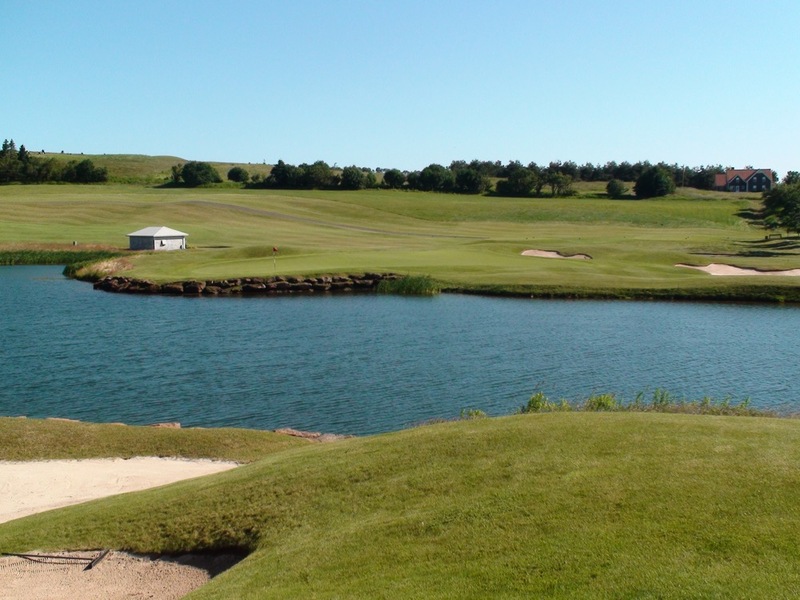 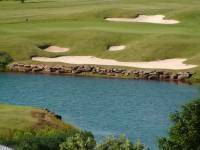 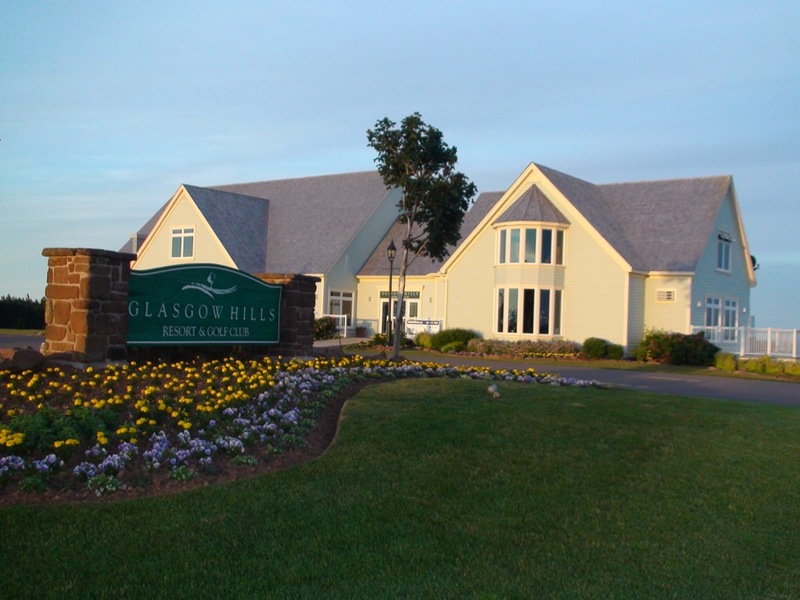 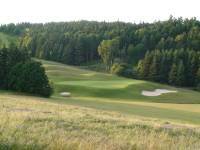 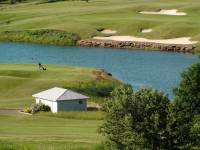 Chances are you will pay it a visit, and while having dinner and taking in the views from the restaurant you will notice an amazing-looking golf course in the nearby hills, which happens to be Glasgow Hills Golf Course. 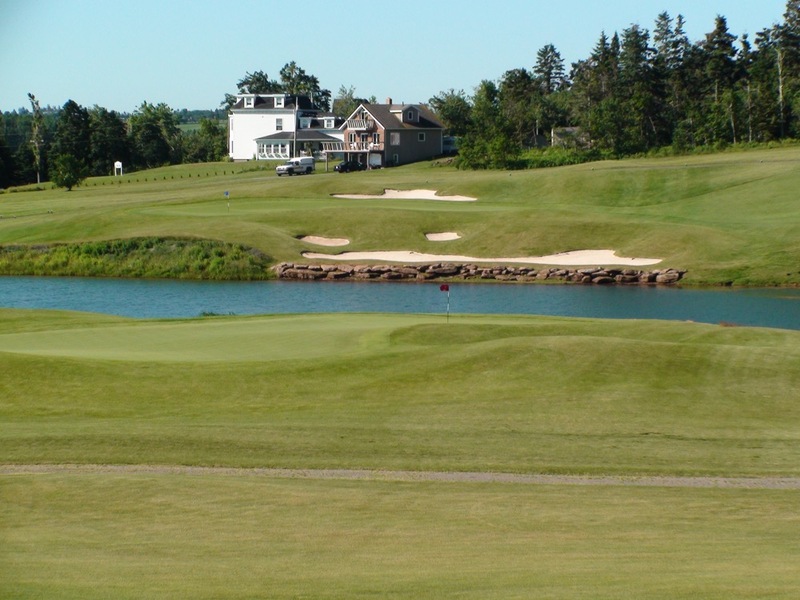 So, if you’re like us, you will quickly add another round to your itinerary if you haven’t planned to play at Glasgow Hills Golf Course already during your visit to PEI! 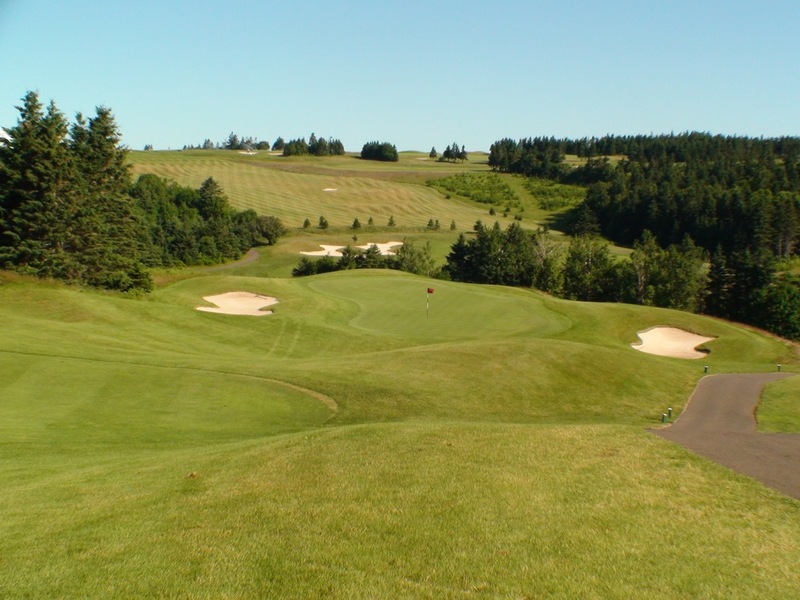 What you will find at Glasgow Hills Golf Course are mammoth views out to the distant sea, unimaginably undulating terrain and elevation changes, and some of the most exciting holes you could ever experience. 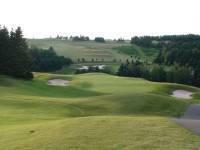 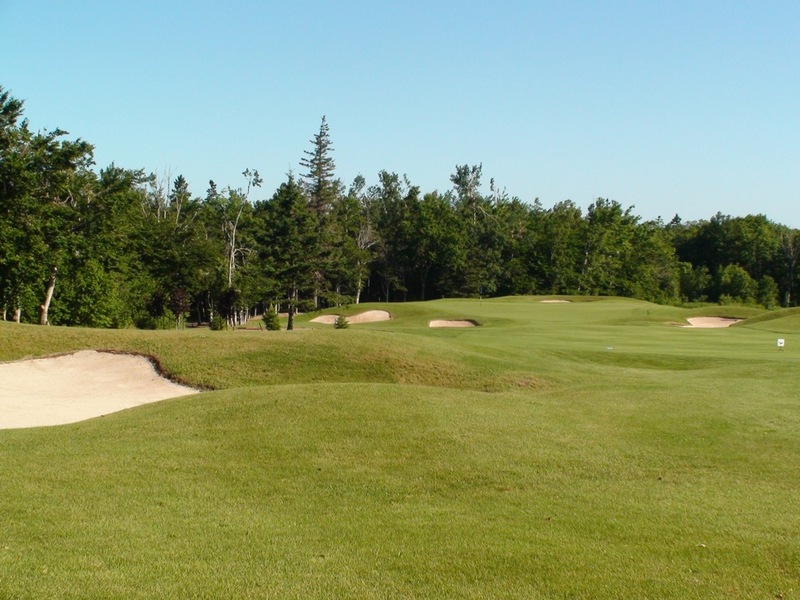 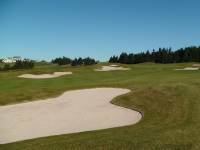 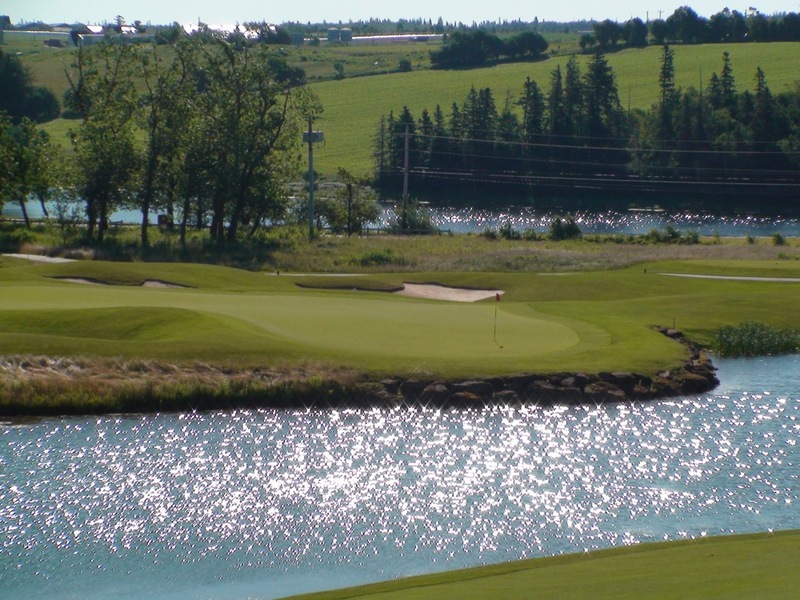 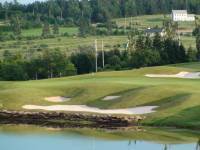 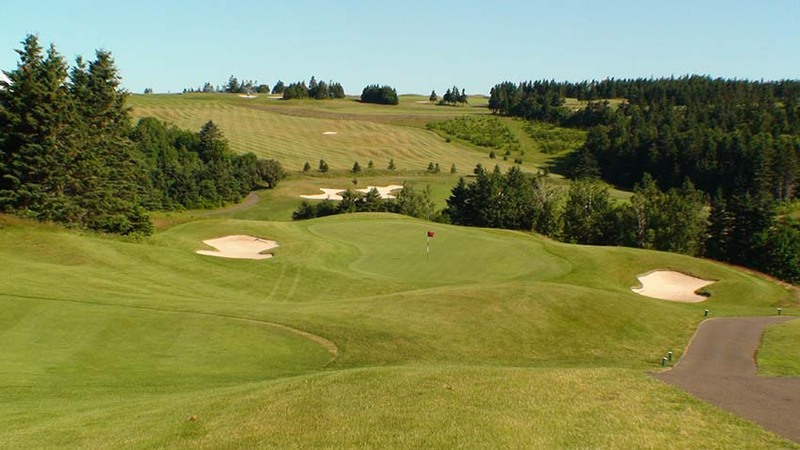 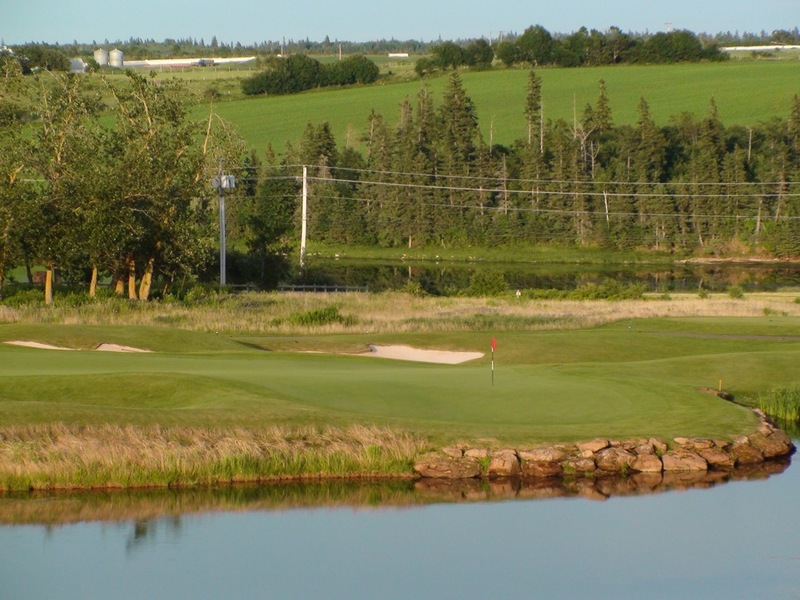 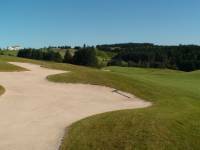 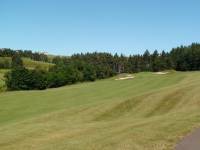 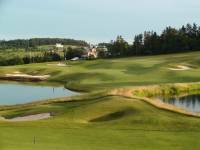 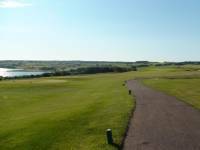 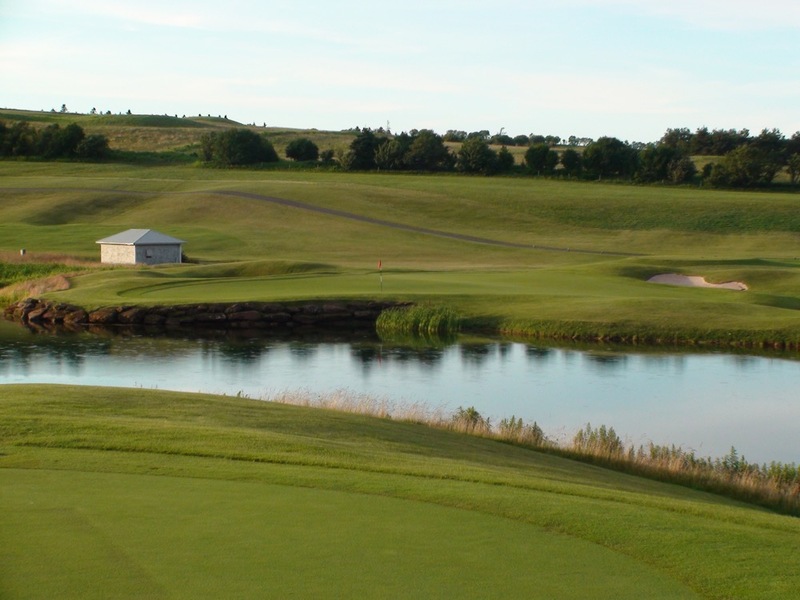 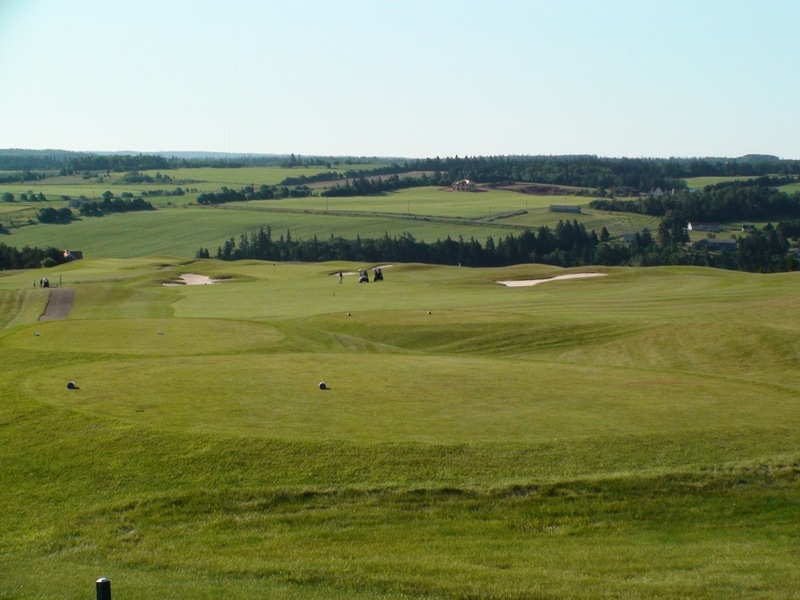 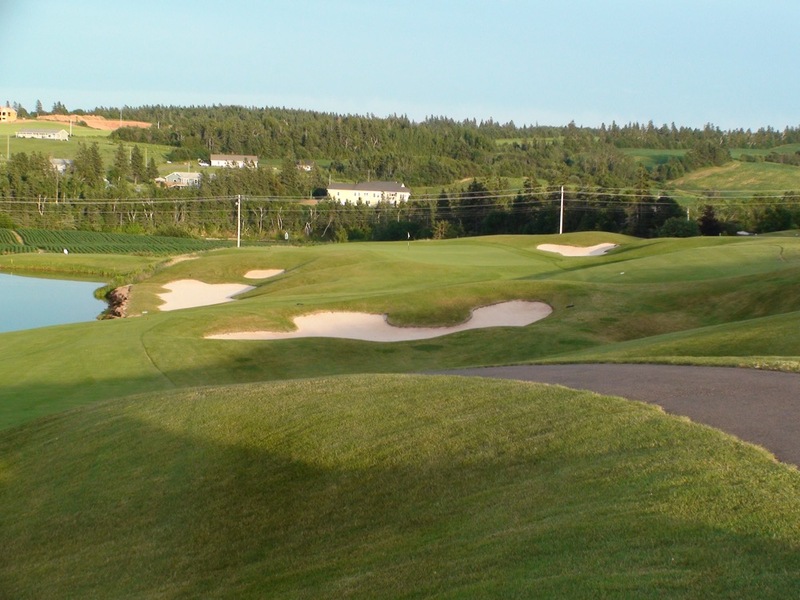 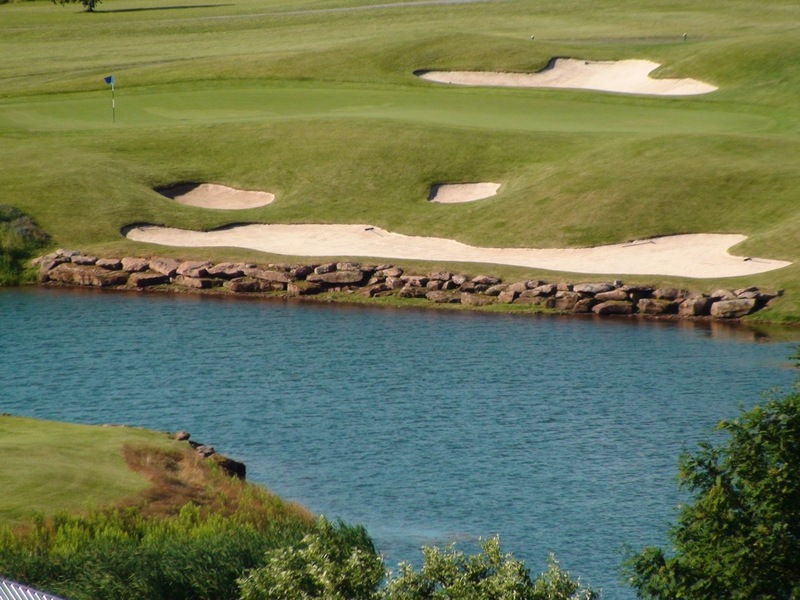 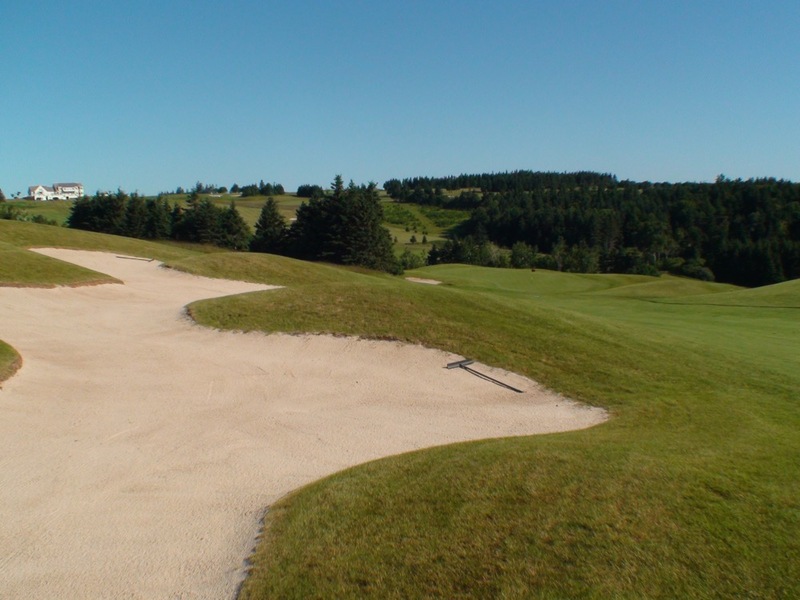 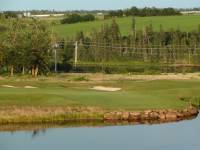 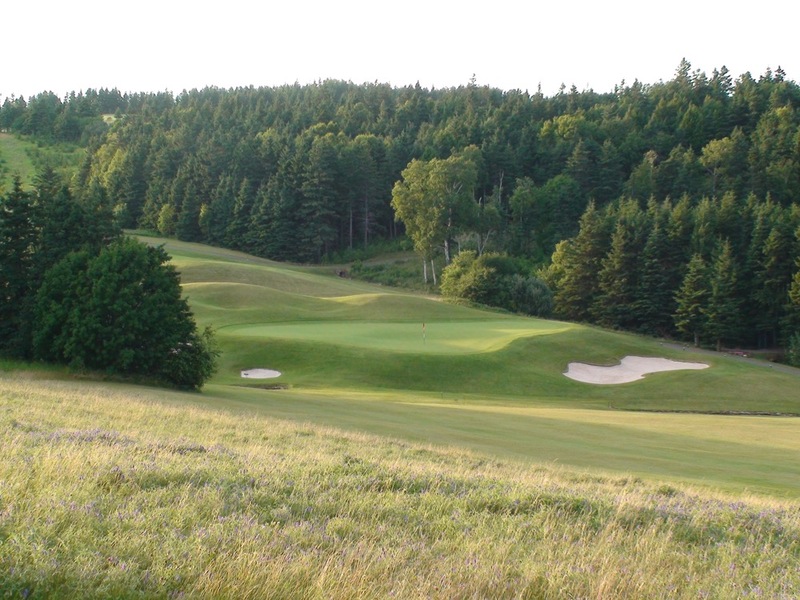 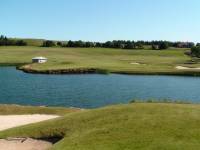 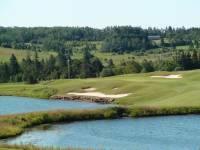 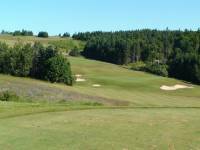 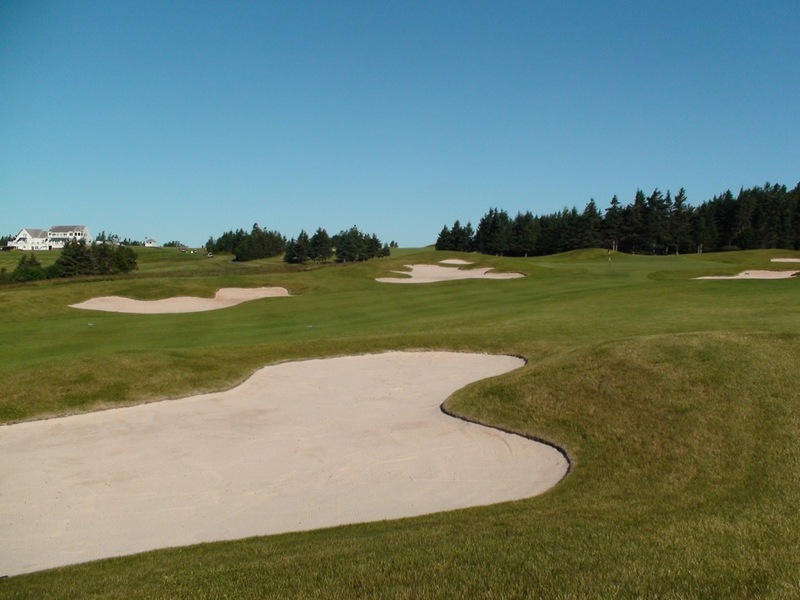 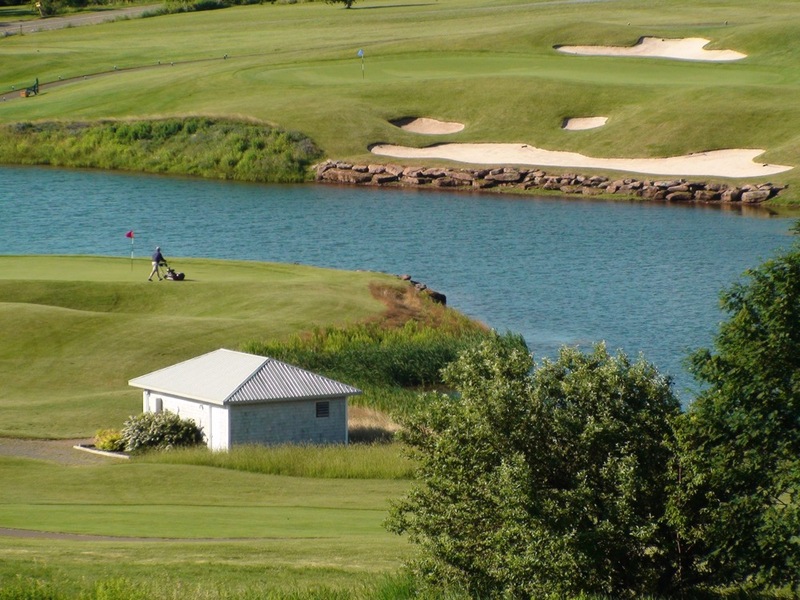 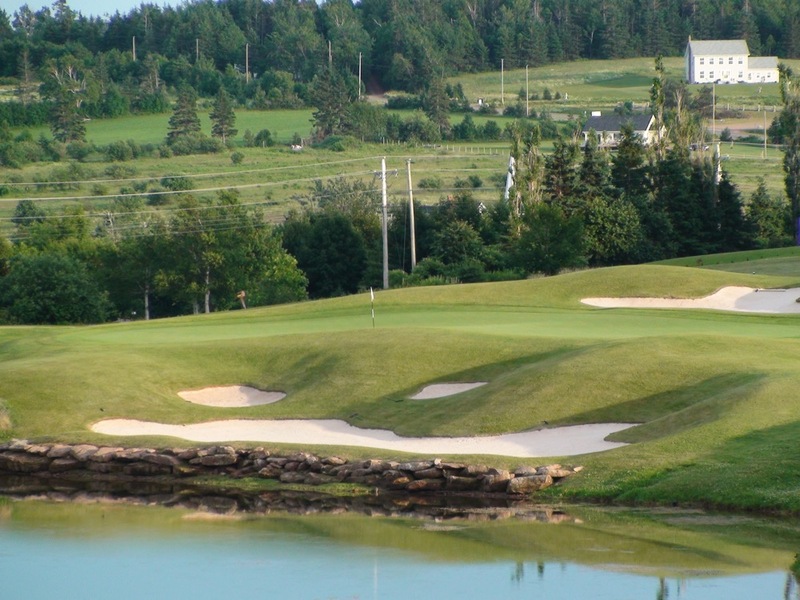 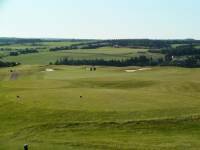 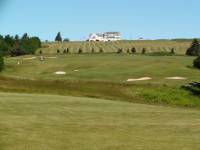 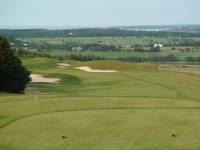 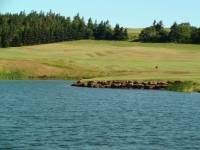 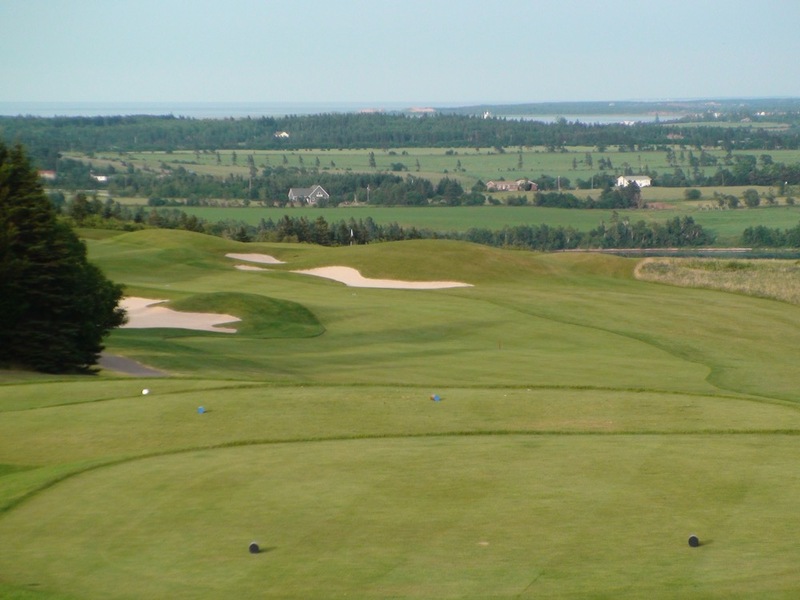 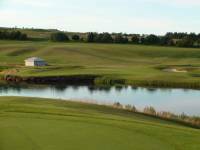 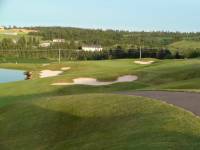 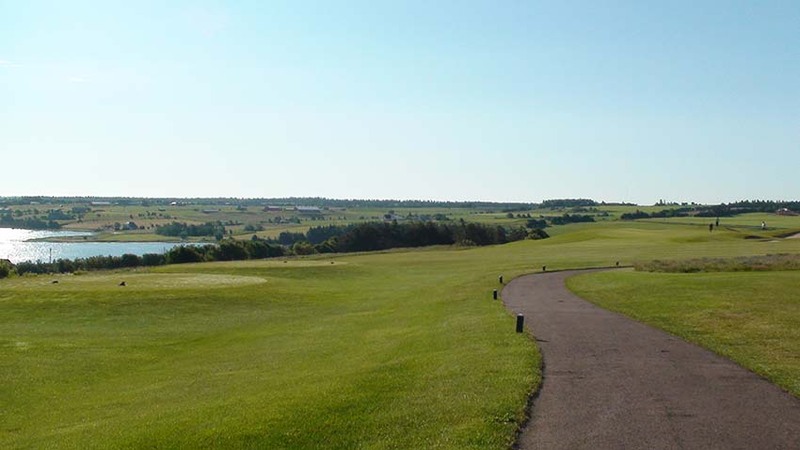 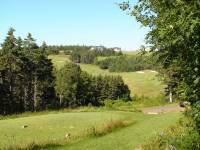 Like all of the very best courses, Glasgow Hills Golf Course builds to a crescendo and the stretch from 12 to 17 could well be the highlight of your PEI golf experience. 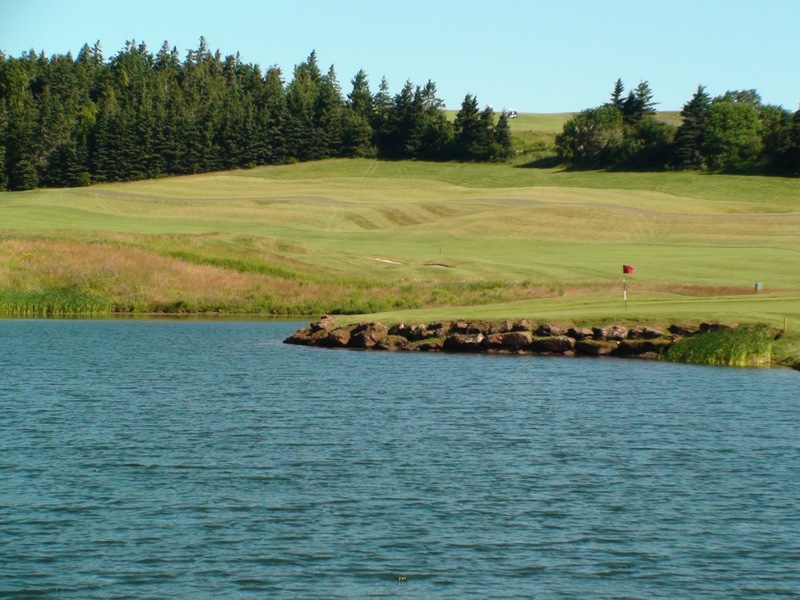 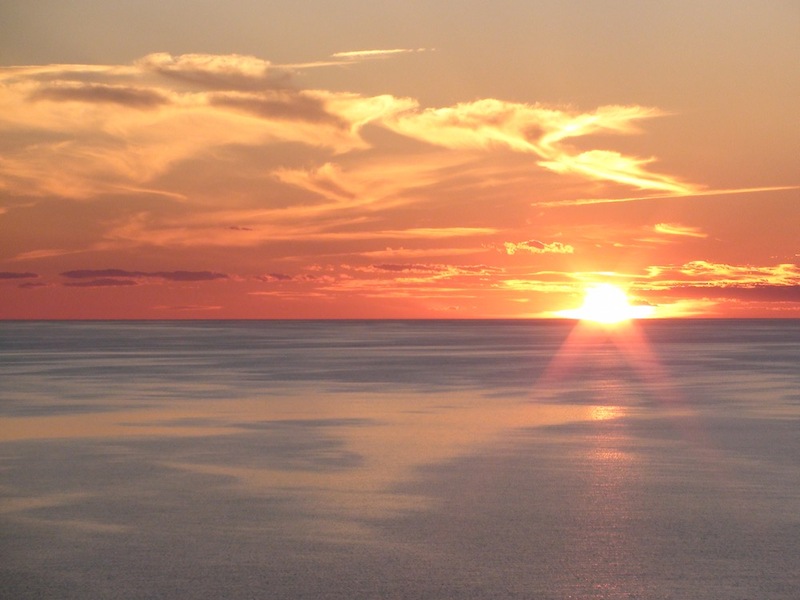 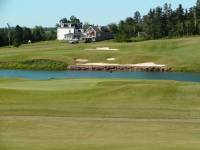 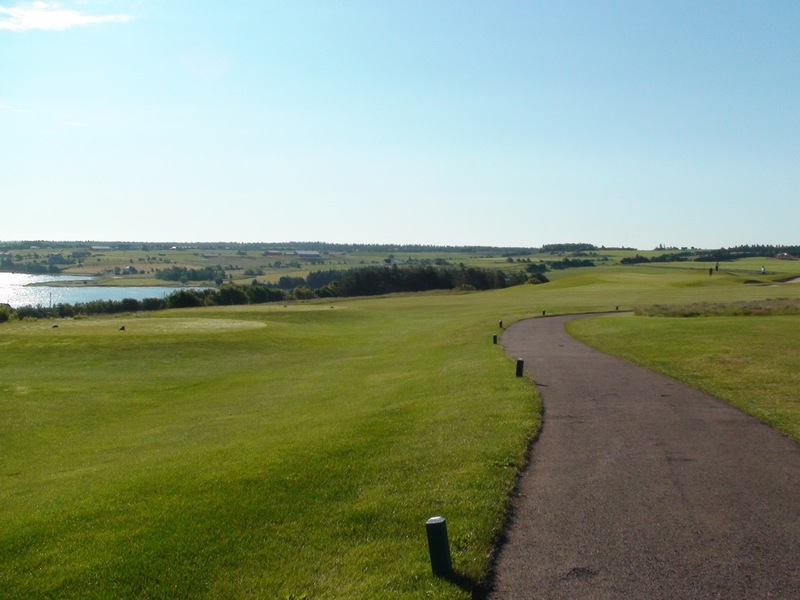 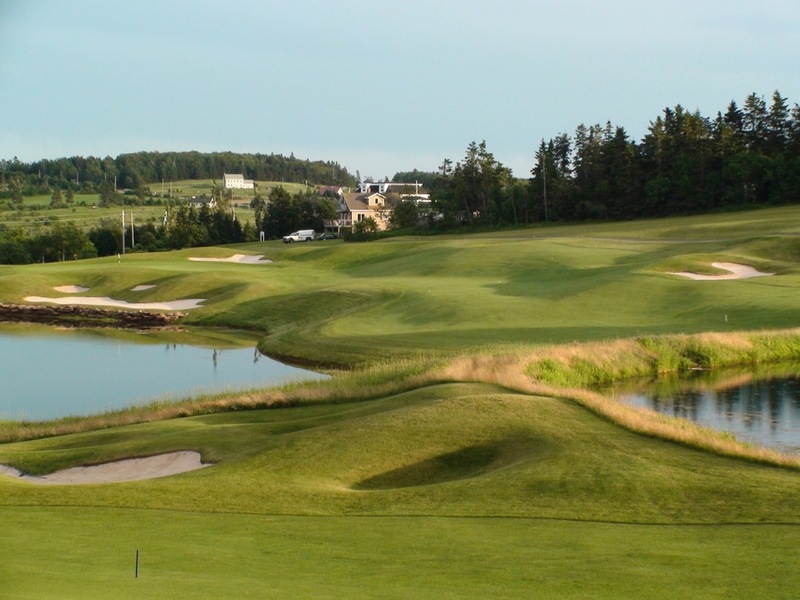 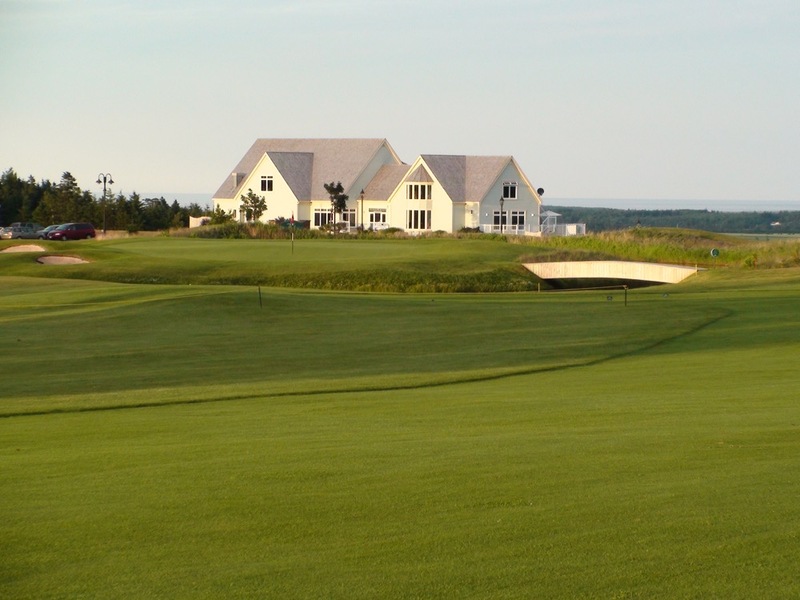 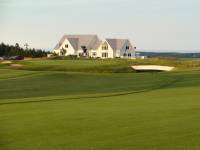 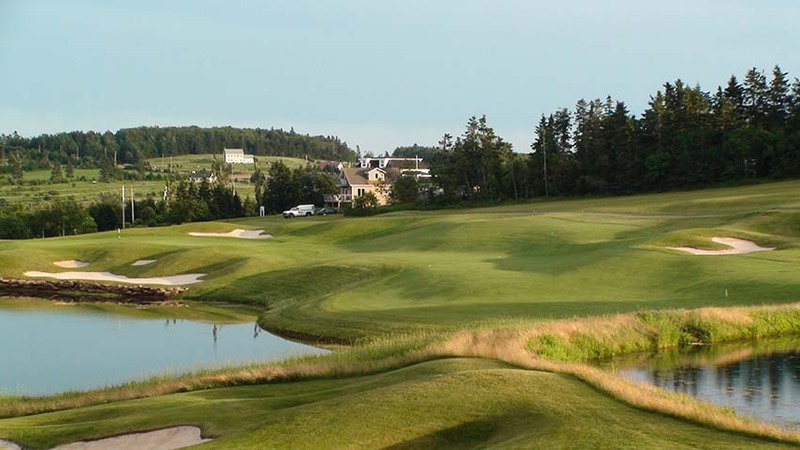 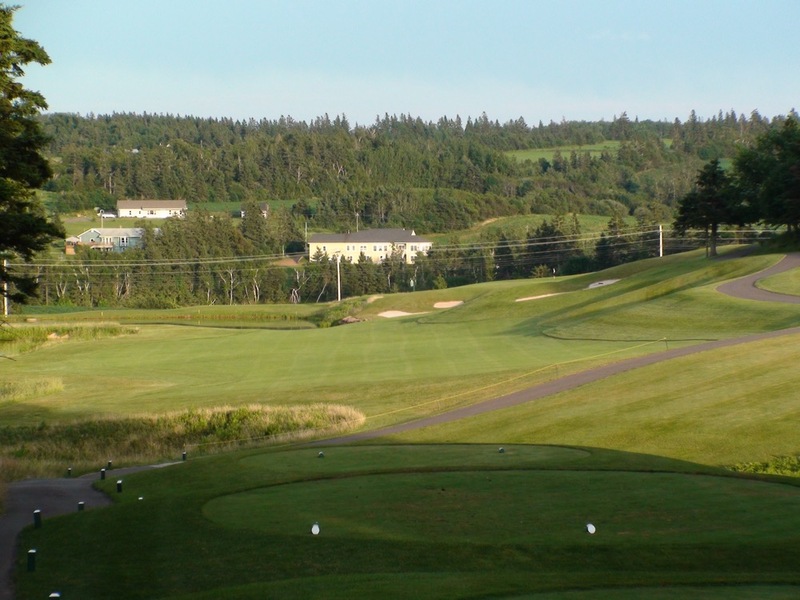 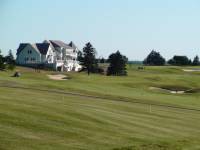 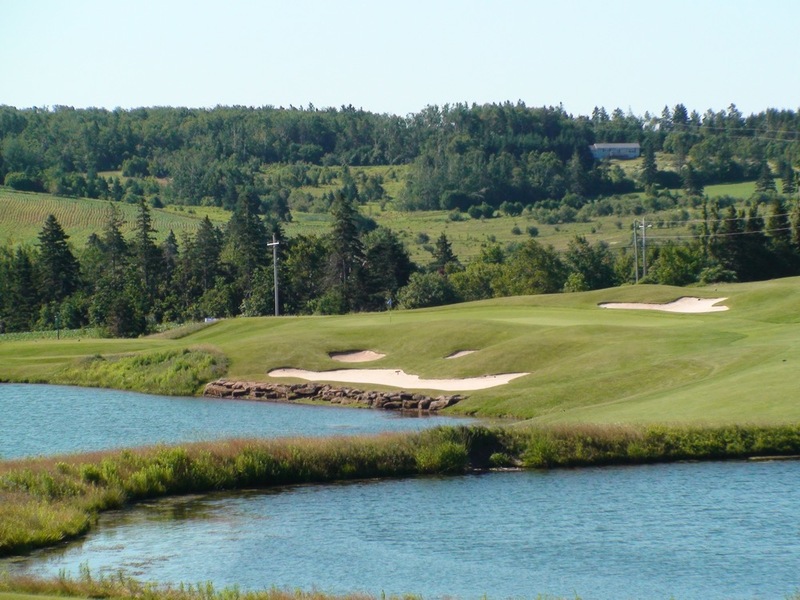 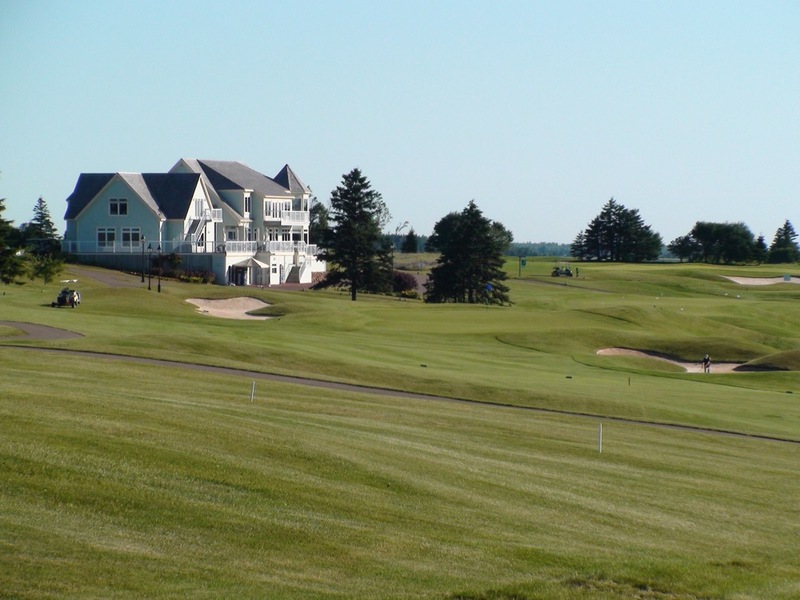 Only minutes from Cavendish, a round at Glasgow Hills Golf Course followed by dinner at New Glasgow Lobster Suppers should be a staple on any Prince Edward Island golf itinerary.